Another big Ubisoft game, and yet another Collector's Edition! 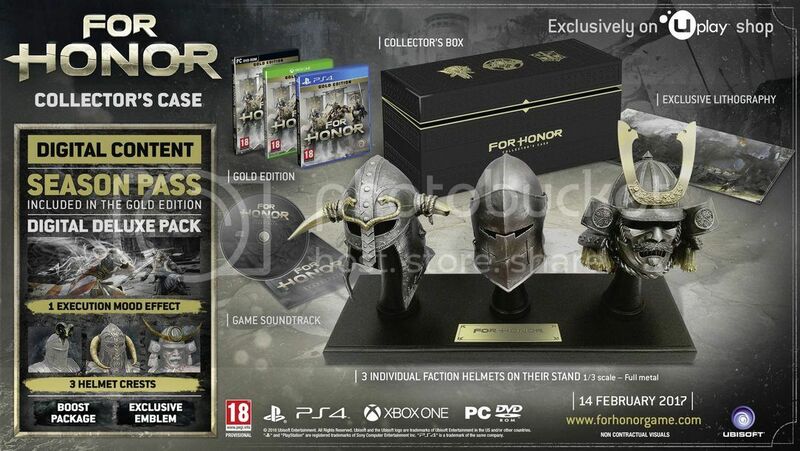 For Honor will come with a Collector's Edition that will feature the replica metal helmets of the 3 warrior factions.. Check it out! - The game’s original soundtrack. Even though I don't expect the Replica helmets to be of very high quality, I think this will look amazing. 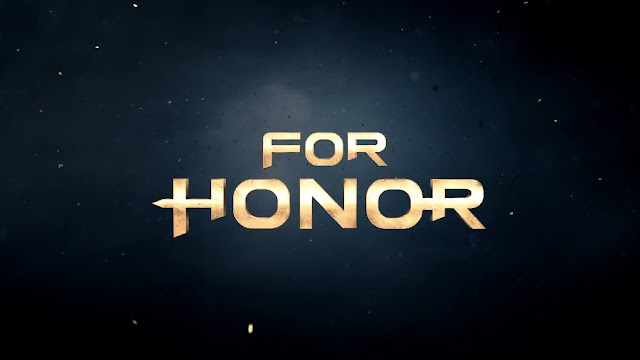 All 3 factions have been represented so no favouritism shown here. Would love to try my hands on the gameplay before I decide if I should get this. Hopefully at our local GameStart convention!